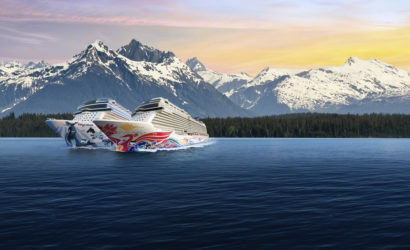 Discover Alaska on this 7-day cruise aboard Norwegian Jewel. Cruise the Inside Passage and gaze at the spectacular scenery and wildlife of Glacier Bay. Prepare for the adventure of a lifetime.